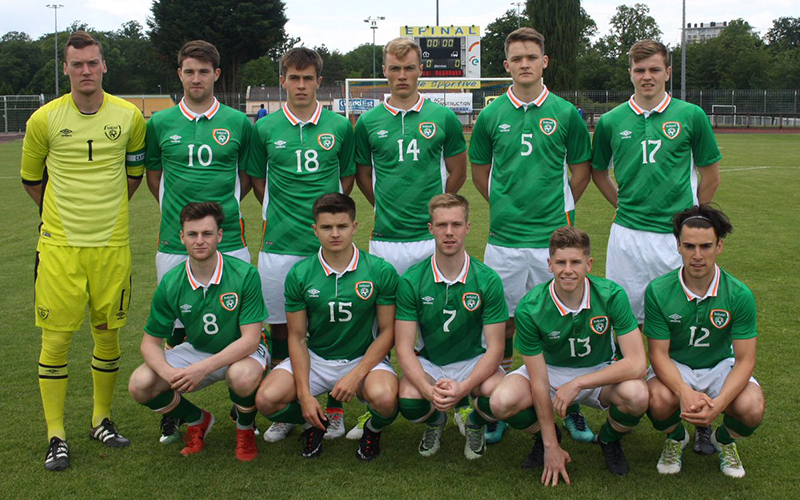 The Irish Colleges and Universities side were narrowly beaten 3-2 by a strong France Universities team in the Stade de la Colombiére on Wednesday, with Limerick’s Garbhán Coughlan on the mark for Ireland. 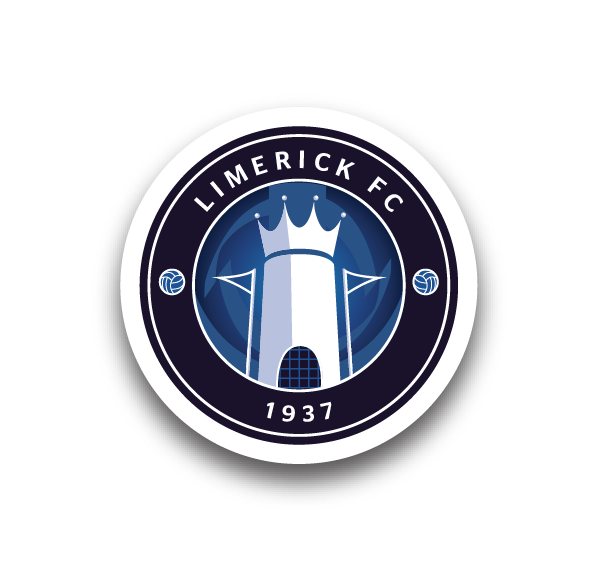 The Boys in Green fell behind early on from a Clement Bassin goal before rallying through goals from Seán McLoughlin and Coughlan to lead at the interval, before early second-half goals from Valentin Candas and Denis Frodgan delivered victory for the home side. The match had been heavily publicised in the commune of Épinal with advertising visible throughout the town centre in the build-up and attracted a fair crowd to enjoy the action. Facing into a strong first-half wind, the Irish limited the advantage given to the home side in the opening period. Les Bleus took the lead on 12 minutes when McLoughlin was dispossessed by full-back Teddy Garcin on the left-hand side. Garcin would advance into the box and cross for Bassin to guide the ball into the corner. Ireland responded within minutes when Jason McClelland over hit his free-kick from the wide left but Ross Taheny was able to retrieve it on the far touchline and laid it back to Jamie Hollywood. Hollywood’s cross found UCC’s McLoughlin just inside the box and the centre-half was able to get his shot off which took a small deflection to beat the ‘keeper inside the near post. For the rest of the half, both teams were evenly matched although Coughlan came close with a shot from 18-yards after clever work from O’Connor. With half-time approaching, the Students put their best passage of play together with UCD’s Daire O’Connor and McClelland working together to put Shane Daly-Butz through on the right-hand side. The Cork man dragged his shot across the face of goal with Coughlan alert to put the ball into the net at the back post. The French sent out a complete different eleven in the second half and caught the Irish team cold within 30 seconds of the second half when a quick throw-in allowed Valentin Candas to get his name on the scoresheet. 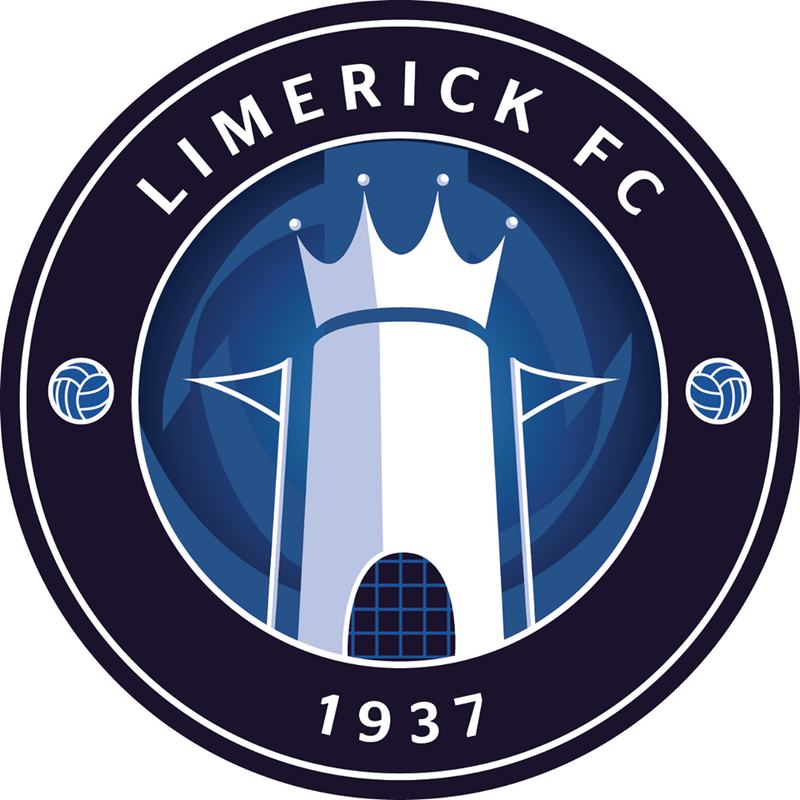 Coughlan and O’Connor both tried to regain the advantage immediately with substitute ‘keeper Tangi Seznec able to withstand their best efforts. On 52 minutes, whilst having safe possession, Greg Sloggett got caught by a quick press by Denis Frodgan who raced through to slot past Matthew Connor in the Irish goal. There were few opportunities in the second half for either team to score with both defences neutralising any threats their opponents could muster up. O’Connor thought he had equalised for his side when he picked up the ball 30-yards out and put the ball into the top corner but the referee had the whistle blown whilst his shot was in mid-flight for a foul on Coughlan – much to the annoyance of the Irish who sought an advantage to be played. With Ireland pushing forward in search of an equaliser, there were moments for the French to seal victory late on with Candas horribly miscuing his shot when one-on-one. Both sides will face each other again in 72 days’ time in Taipei in the opening round of Pool A of the World University Games. France 1st half: A Nagor, T Garcin, H Berol, O Kebe, A Prault, B Tardivel, E Thibaut, S Pignatelli, V Sanson, P Mayer, C Bassin. France 2nd half: T Seznec, D Erdogan, V Rougeot, J Framery, J Guillaue, M Louchart, C Chastang, T Delaitre, M Houas, V Candas, M Ewisso. Ireland: M Connor (I Molloy 75′), M Nugent (B McAuliffe 65′), S McLoughlin, R Taheny, G Kinneen (D Brookes 70′), J Hollywood (D Pender 70′), G Sloggett, S Daly-Butz (A Kehoe 45′), D O’Connor (C Barry 65′), J McClelland (J Lyons 56′), G Coughlan. Report Date: Wednesday 7 June 2017. Report & Photo thanks to thirdlevelfootball.ie.